The PU-PU outsole features the newest beam and pillar technology, giving the greatest degree of support possible and making the outsole incredibly durable and shock-absorbent. This technology helps the ligaments in the plantar area that support the arch of the foot while walking. Independent research and wear tests have shown an increase in the stability of the foot, with less and more stable pressure and force in the plantar area. Forward safety shoes are designed and produced in the Netherlands. 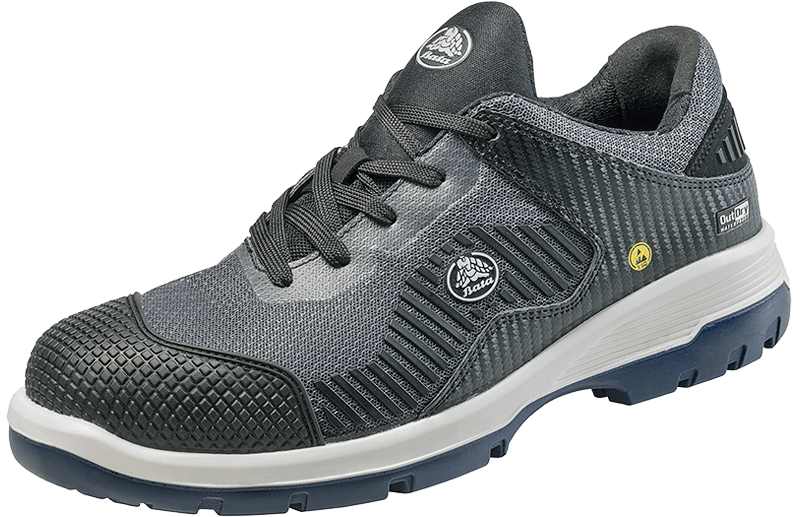 The uppers are light and use durable leather or highly breathable mesh textiles. 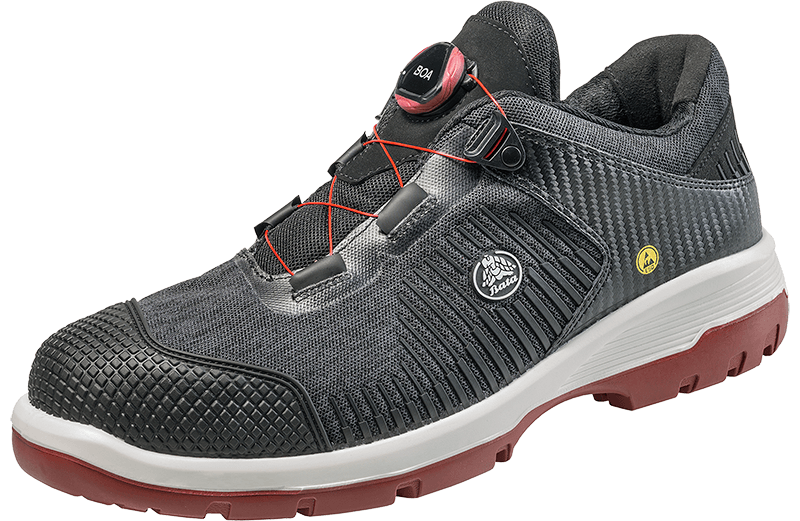 The safety shoes with the mesh textile uppers are supported by KPU, which gives them a sporty look and helps support the foot. Odor Control keeps the feet feeling fresh. The footbed in the Forward collection not only provides unforgettable comfort, it also provides extra support in a number of important places on the foot, like the heel area and the ball of the foot. Research and extensive wear tests show unanimously that the footbed in the Forward collection offers both excellent support and extraordinary comfort. Designed and produced in our European factory based in the Netherlands, in accordance with the highest standards and based on extensive research and user feedback, and using cutting edge technology. The supporting footbed provides excellent comfort. 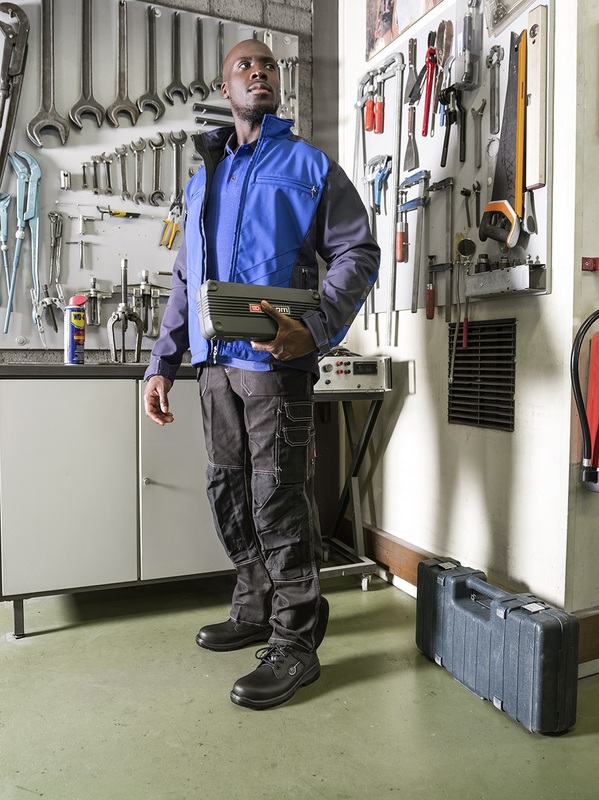 Forward safety shoes offer the best possible grip due to the Flexlines and new Flex Grip, which exceed the SRC standard. The beam and pillar outsole offers the best support possible, and is both durable and highly shock-absorbent.